A Dose of Venom: What If Anti-Venom Met the First Mutant Messiah? What If Anti-Venom Met the First Mutant Messiah? Anti-Venom and Cable have contributed many acts of heroism to the world of Marvel—Anti-Venom with his curing touch and Cable with more powers than one can imagine. The question is if these two would have met when Cable was still a carrier of the Techno-Organic Virus, could Anti-Venom have cured him? This virus limited Cable to his abilities. He was constantly holding back the virus to stop it from fully taking over his body, but over the years this took a toll on his mutant abilities. The virus slowly drained him to the point that he is left with very few to no abilities. When Eddie Brock was touched by Mr. Negative, he was cured of his cancer but left with a symbiote reemergence he called Anti-Venom. This touch granted him new abilities, which included healing and curing people of foreign substances. 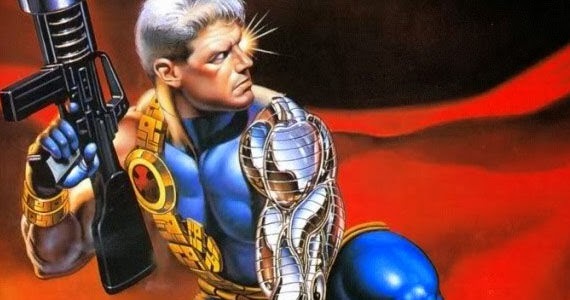 With Cable being somewhat of an all-knowing time traveler seeking a cure for his disease, why did he not think of this quick fix to his long-term problem? This also leads to questions of why Anti-Venom's healing touch was not used for others with long-term problems they wished to "cure." With Reed Richards' time traveling devices, almost anyone would be able to visit a time in the future or past when Eddie could have helped them. 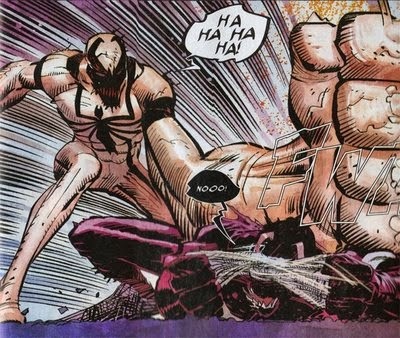 Anti-Venom was abandoned and Eddie is now Toxin. There was talk from Cullen Bunn about bringing back Anti-Venom in Venom (Volume 2), but due to the cancellation, who knows what the Anti-Venom's future could have been? Being two of the most popular characters of the '90s, Eddie and Nate Summers (Cable) could have been a match made in heaven, helping one another and teaming up to become one of the biggest hits out of the '90s. We had a Deadpool vs. Carnage series, so why not a comic series in which Eddie and Nate team up? It may not be too late. Who do you think would benefit from Eddie's healing powers? Who would you like to see Eddie team up with? Leave a comment below with your dream team!